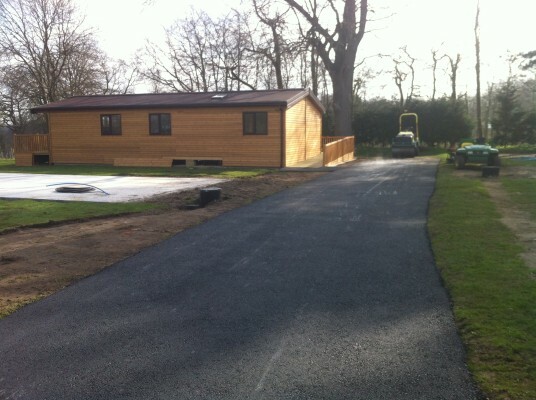 A decorative driveway is often chosen by people because they need relatively little maintenance. However, some routine care is needed to preserve their appearance and their lifespan. 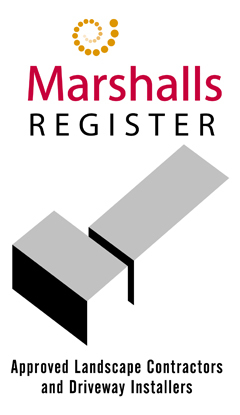 Keep clean – The first and most important step to keeping your driveway is to clean it every now and then. To do this you can use a power washer which will remove dirt and moss build up or you can use chemicals you can weed killers to kill off any weeds. 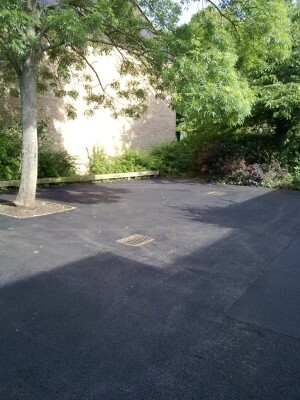 Re-seal – It is important to reseal any cracks your driveway has over time, you can use special sealant which is applied straight after your driveway has been laid to help keep it in good long-lasting condition. 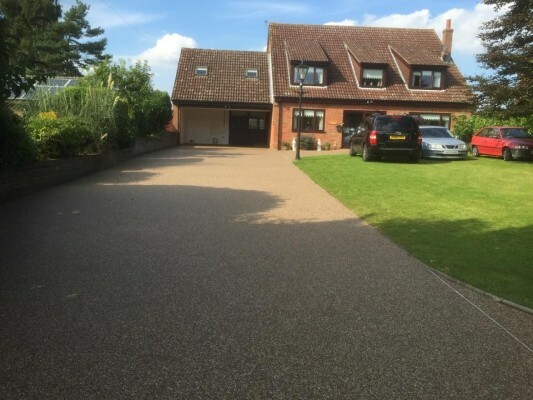 Remove stains immediately – While using a sealer will help protect your driveway from absorbing stains such as oil and grease, it is advisable to clean up any such spillages as quickly as possible. If the concrete does discolour, using a pressure washer and/or chemical cleaners will remove most stains. Don’t use de-icer – If you use de-icer it can get into the cracks and damages the driveway making it weaker. It is best to use rock salt or sand which doesn’t harm the driveway. 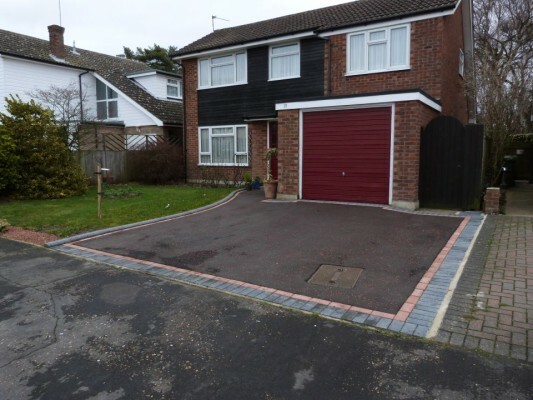 Although driveways require less maintenance than a front garden and have many benefits such as providing a place to park your vehicles safely. They do need some care and attention to remain in the best condition possible.